The best way I can describe your art is the polar opposite of Luis V Rey. So did you draw it and then use a paint ap to color it in? So cute! 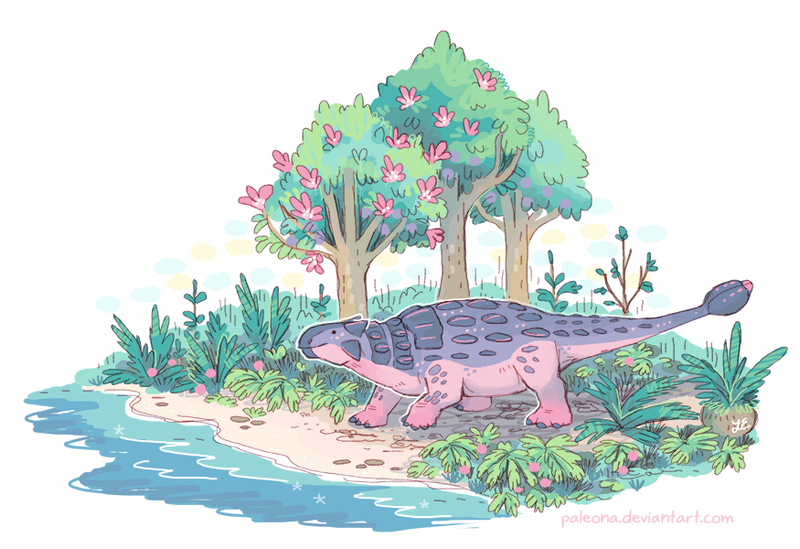 Those ankylosaurs are adorable. 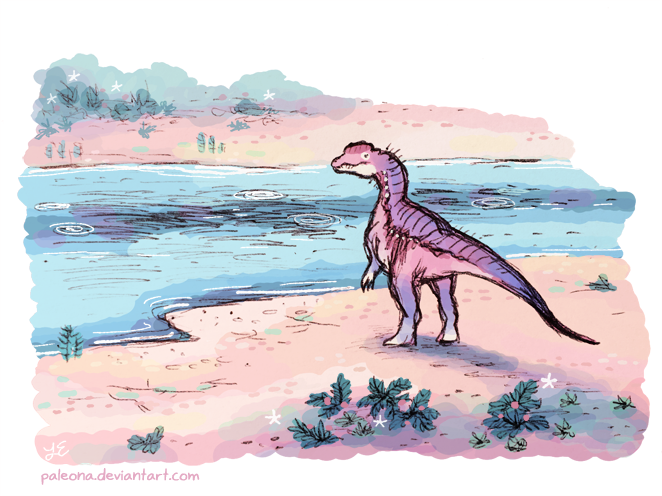 A tiny Dilophosaurus ink sketch I drew in a hotel, and later colored digitally. 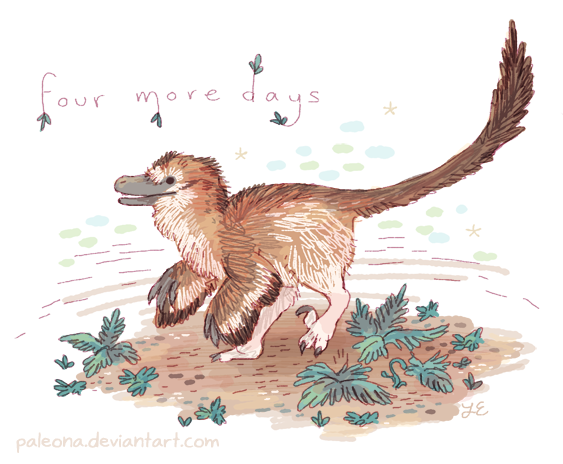 Little Saurian Dakotaraptor doodle celebrating how close we are to Early Access! Super belated thanks, again, Mamasaurus~! I love your pastel colors, it makes your drawings look so bright and soft. Thank you~ I love using all sorts of color in my art. Wonderfull illustrations and gorgeous colors, great work! What a cutie! I can't get over how soft your illustrations look. So cute! I've really fallen in love with tanks. They have a lot of charm. All spiny and hard on the outside, but you know they are soft nuggets on the inside. Aw, who am I kidding? 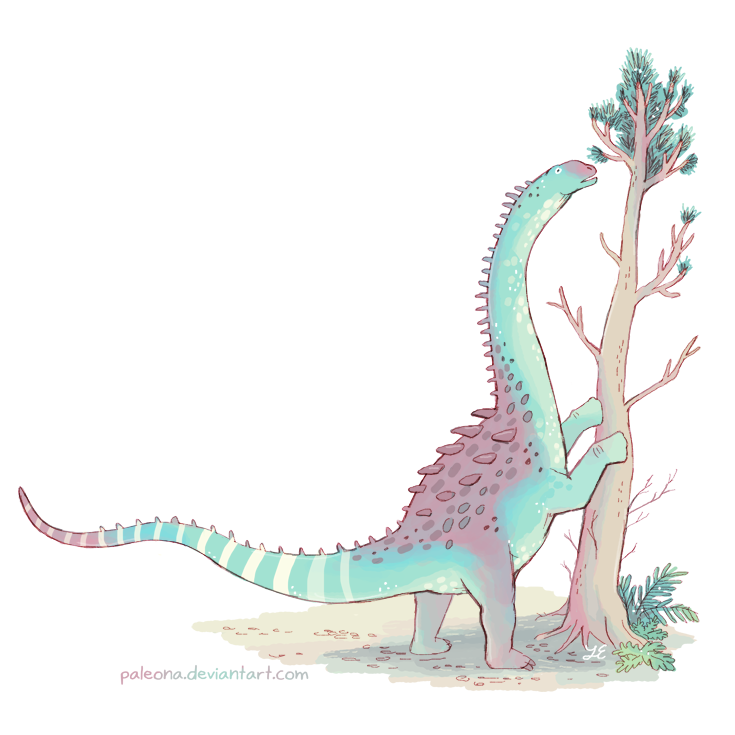 My favorite dinosaurs usually happen to be whichever one I'm looking at at the time! 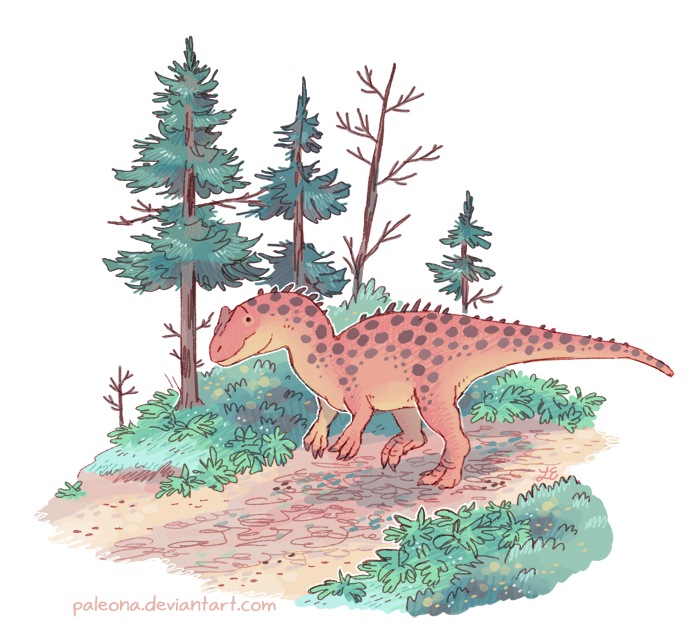 Though Stegosaurus will always have a special place in my heart. 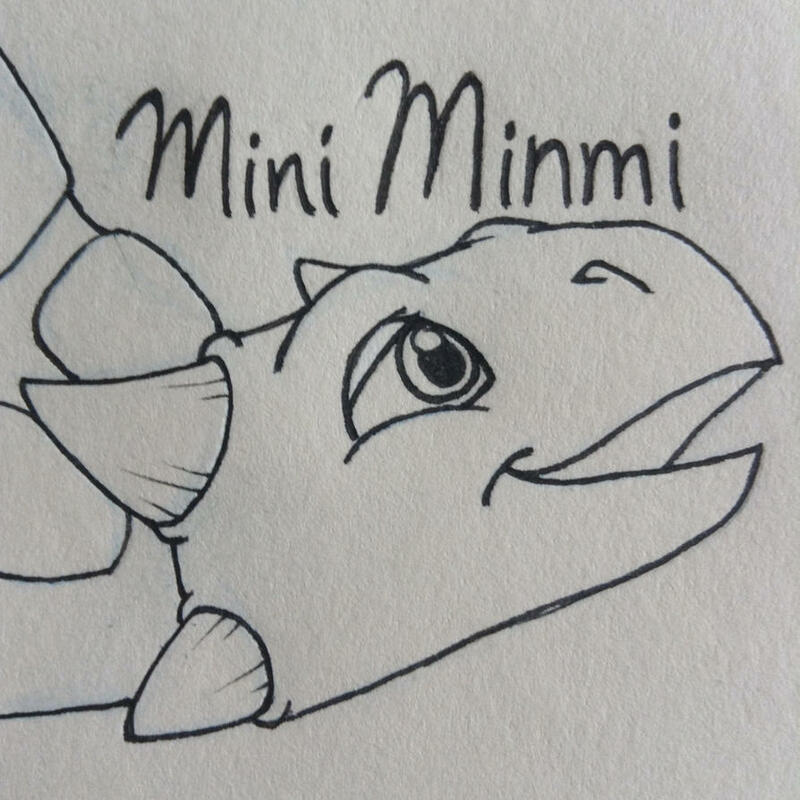 I love all the others equally, and seeing more love for tanks (especially adorable ones like yours) makes me very happy indeed.